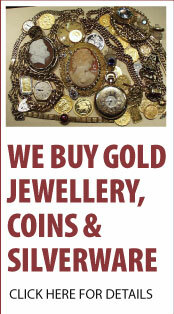 We will always buy any item of Gold jewellery, whether it is broken or not. The current record prices for Gold means that we can pay outstanding prices for all types of Gold jewellery, in any condition. Even a few odd earrings & chains can be worth three figures or more. Foreign gold, especially from the middle or far east is particularly required. 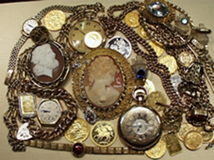 If you have unloved and unwanted gold items languishing in your jewellery box that you do not wear and your children are not interested in, then we would be very happy to make you an offer. 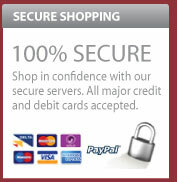 We also buy quality diamond items & are particularly interested in nice antique jewels. 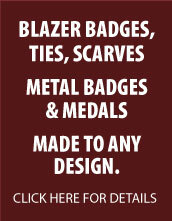 We have been buying jewellery from our customers for nearly forty years and because we have a shop in the community, we value our reputation for fairness. We are a family business and are registered valuers with the National association of Goldsmiths. If you are initially concerned with sending your precious items through the post - please send items by special delivery - then you can always attach a photograph to an e-mail and send to diamondmerchants@btopenworld.com, with your phone number and I will give an initial appraisal. Alternatively, you can phone 01325 489820 and I am happy to give free advice. You are never wasting my time. For any items that you send to me, once received, I will contact you within 48 hours with an offer. If you are not satisfied, I will return the items to you at my expense. Everything is fully covered by specialist jewellery insurance whilst in my care and we can pay by cash, cheque or bankers draft. Good quality silver, copper & bronze collectors coins, including Victorian and earlier coins in very good condition (not cleaned). any Silverware - must be hallmarked- look for the lion! 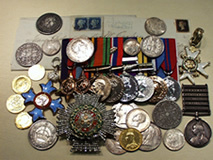 Any Military Medals - especially Gallantry and campaign medals, including WW1. Good quality stamps collections and postal history (not kids collections please). Old postcards - pre 1920. Contact me with details of anything interesting you have!